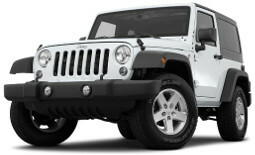 Whether you are looking to add style, function or both, we can help you upgrade your vehicle. 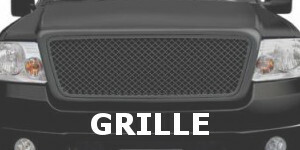 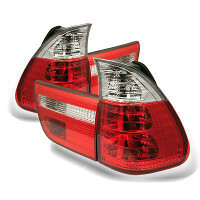 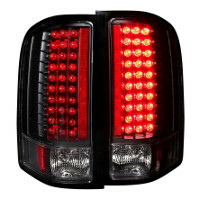 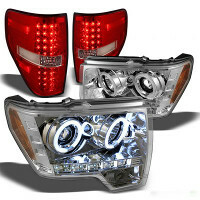 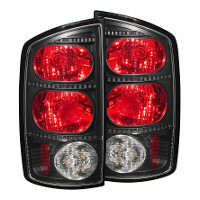 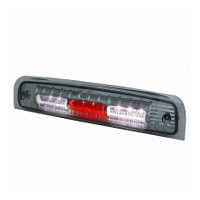 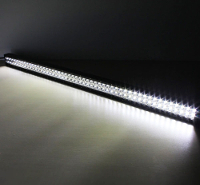 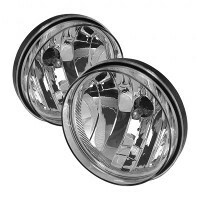 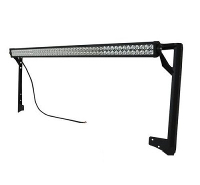 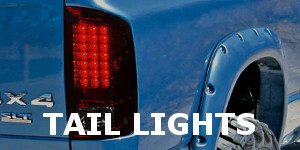 Our unique lighting products include Projector Headlights, LED Tail Lights, LED Light Bar and Sealed Beam Headlight Conversion. 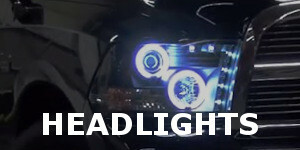 Projector headlights concentrate the maximum amount of light source, and focus to the light beam which provides stronger and further lighting in the dark compare to conventional headlights. 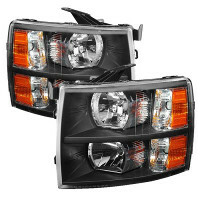 Projector headlights have become popular in recent years, and some car manufacturers use projector headlights as standard. 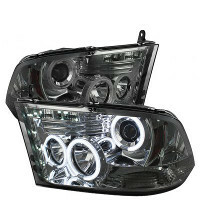 The factory projector headlights usually come with a high cost, here at TopGearAutoSport.com, we offer aftermarket projector headlights at a competitive cost than the manufacturer. 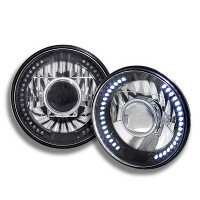 Our aftermarket projector headlights will also provide a modern look to your vehicle with trendy features include Halo or sometimes called Angel Eyes, and LED Daytime Running Lights. 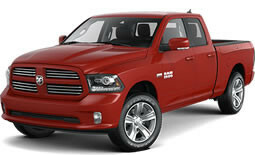 Ford F150 trucks have been the best-selling trucks in U.S. for years, other popular full-size trucks include Chevy Silverado, Dodge Ram, GMC Sierra and Toyota Tundra. 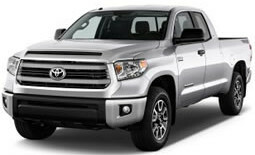 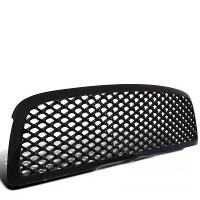 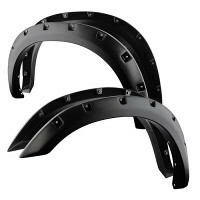 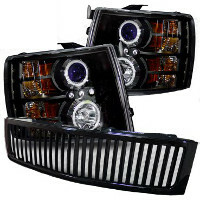 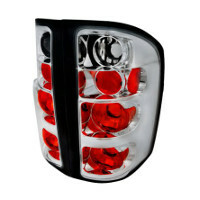 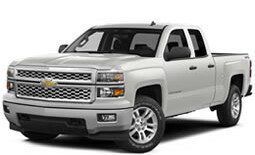 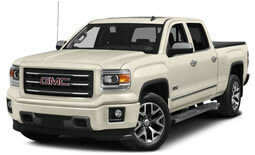 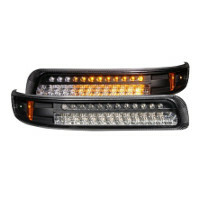 At TopGearAutosport.com, you will find popular truck accessories include Towing Mirrors, Nerf Bars and Running Boards, Fender Flares, Grille and Bull Bar. 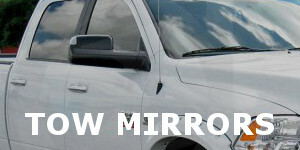 Nowaday, new truck models are bigger and taller, factory side mirrors work just fine, but towing mirrors will provide greater visibility which maximize safety for you and others. 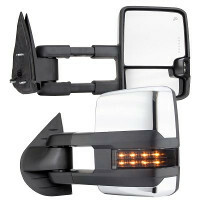 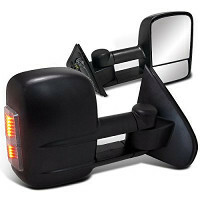 Our high quality towing mirrors come with features include power adjustable mirror, heating feature to eliminate frost, manual extendable telescoping, LED lights that synchronize to your turn signals. 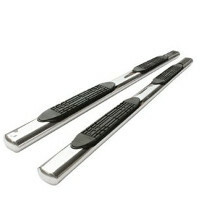 Nerf Bars, also as known as side steps or step bars, which are bars that run along the sides of your vehicle. 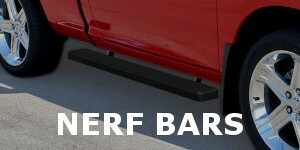 Nerf bars can help you to step up into your vehicle more easily. 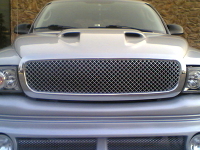 Another benefit of having the nerf bars is to protect the sides of your vehicle. 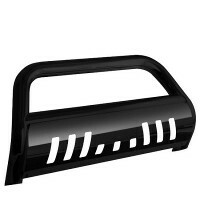 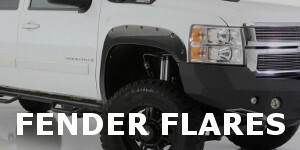 We carry specific cab size length nerf bars to custom fit your trucks or SUVs.